Get a great price on the Vandy Vape Pulse PF 80W from Vapor DNA. 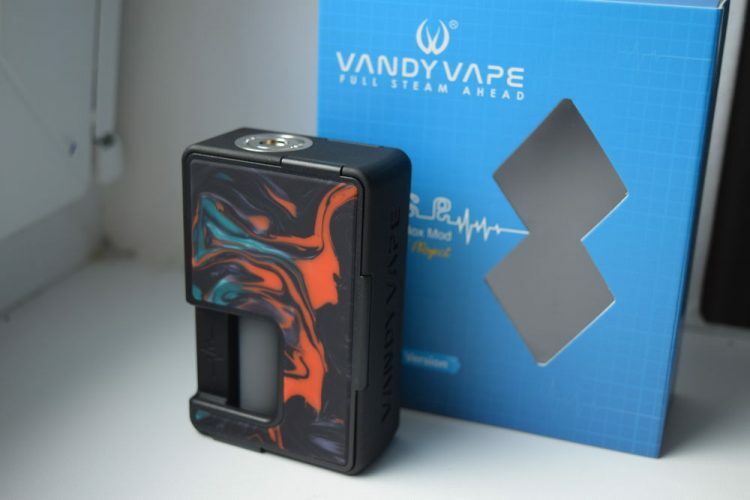 Following the success of the original Pulse BF squonker, Vandy Vape has come out with a regulated version of their affordable device, in hopes of attracting those vapers that didn’t feel comfortable using a mechanical squonker. The new Vandy Vape BF 80W has all the safety features of a regulated vaping device, supports temperature control vaping and even allows switching between wattage and voltage in power mode. 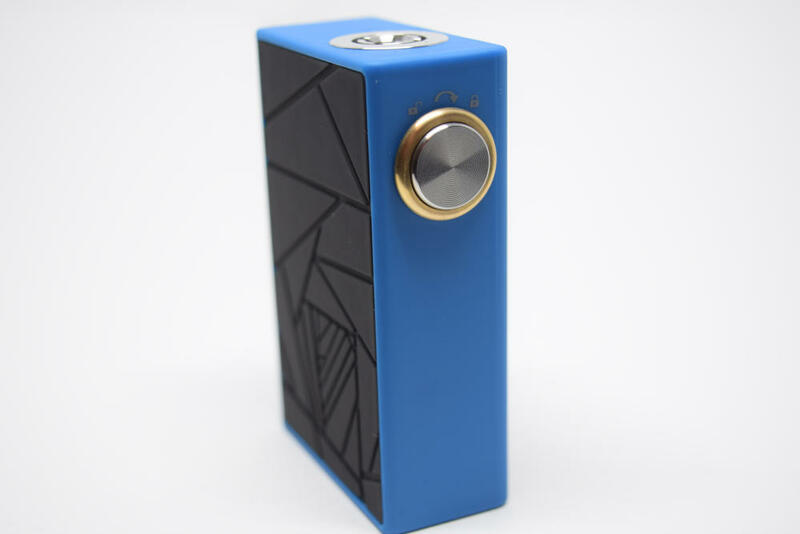 The Pulse BF 80W squonk mod comes in the usual Vandy Vape packaging, a blue cardboard box featuring both the Pulse logo and Tony B.’s signature, as well as a cutout offering a sneak peek at the device inside. This is one of the few boxes I’ve seen that has no information whatsoever on the back, which is both odd and a wasted marketing opportunity, in my opinion. They could have at least come up with a description of how great their product is. 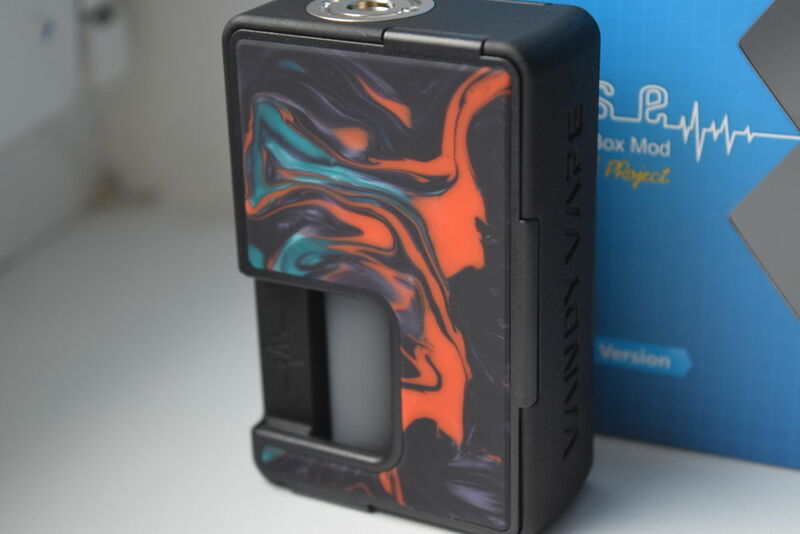 Anyway, inside the box, we have the Vandy Vape Pulse BF 80W mod and a micro-USB cable for charging and firmware upgrades placed in a plastic holder, and underneath that we have a handy user manual and a warranty card. That’s about all there is to this kit, although I should mention the 18650 battery adapter that comes in the mod itself. 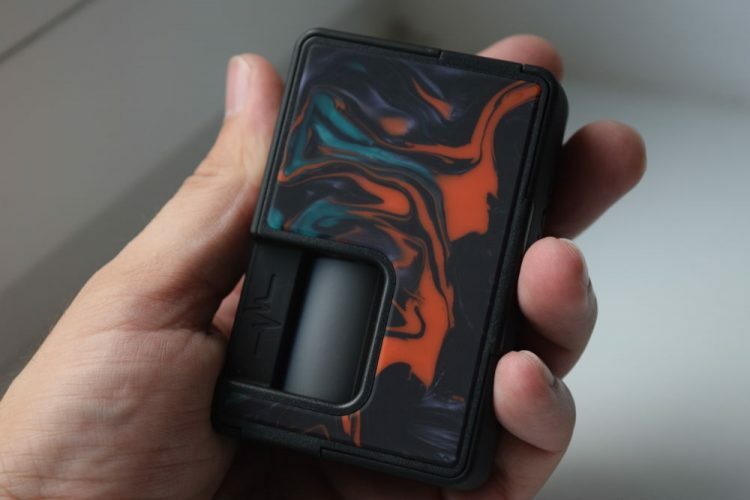 The original Vandy Vape Pulse squonk mod wasn’t exactly the most high-quality vaping device ever, and the new regulated version is not much different. 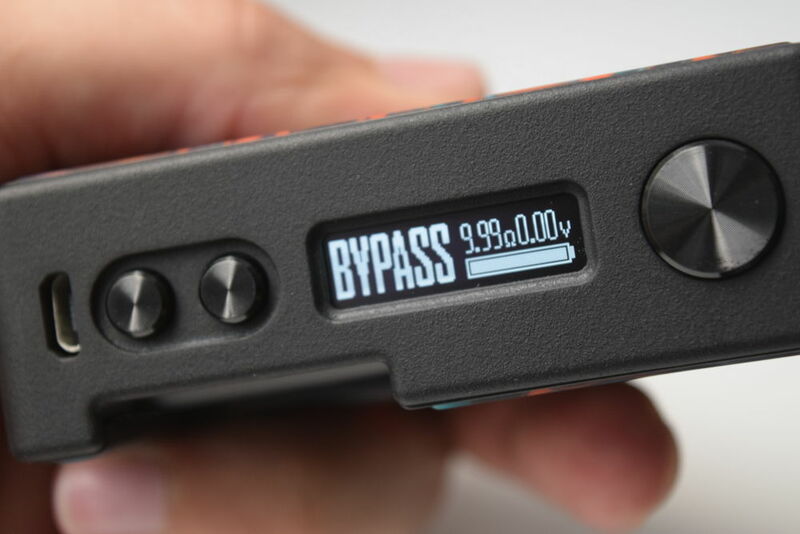 The Pulse 80W is made of the same ABS plastic as its predecessor. It’s a tougher thermoplastic, but it’s still plastic so it does have a cheap feel in the hand. However, it’s worth noting that using ABS is one of the ways the Vandy Vape manages to keep the price point very low on its squonkers, so if you’re vaping on a budget, this is a worthy compromise. 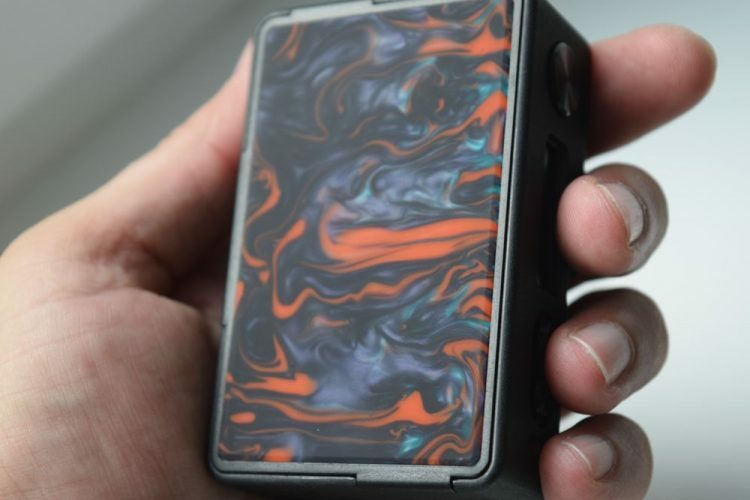 In terms of size, the Pulse BF 80W is slightly larger than the original VandVape squonker, because designers needed extra room to incorporate the circuit board. The regulated pulse measures 82mm x 56mm x 27mm, which makes it 5mm taller and wider than its predecessor. That’s not too bad, actually, and I can tell you that the mod is just as comfortable to hold as the old Vandy Vape squonker. Somehow, designers were able to cram all the electronic components into a really tight space as to maintain the compact look of the device. 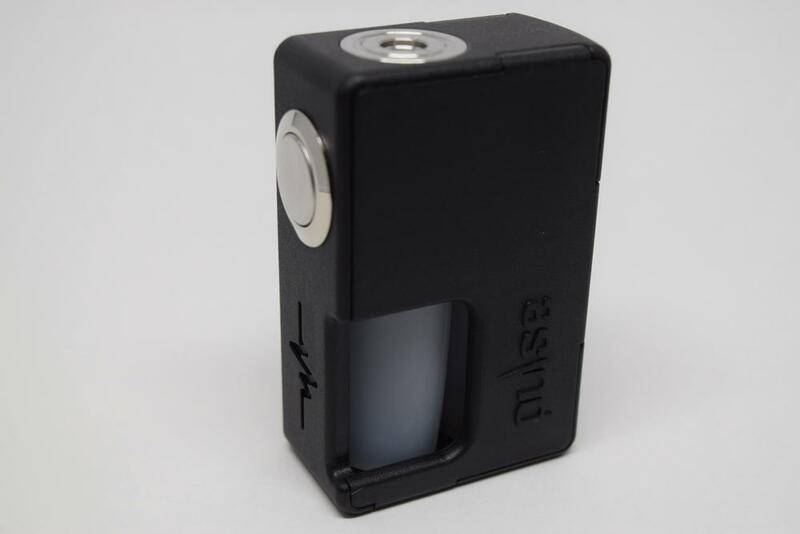 Design-wise, the Pulse BF 80W follows the same line as the original Pulse squonk mod. All that’s different is the fire button, which is much clickier this time around, and the addition of a rectangular display, two round adjustment buttons and a micro-USB port for on-board battery charging and firmware upgrading. Other than that, the two mods are virtually identical. 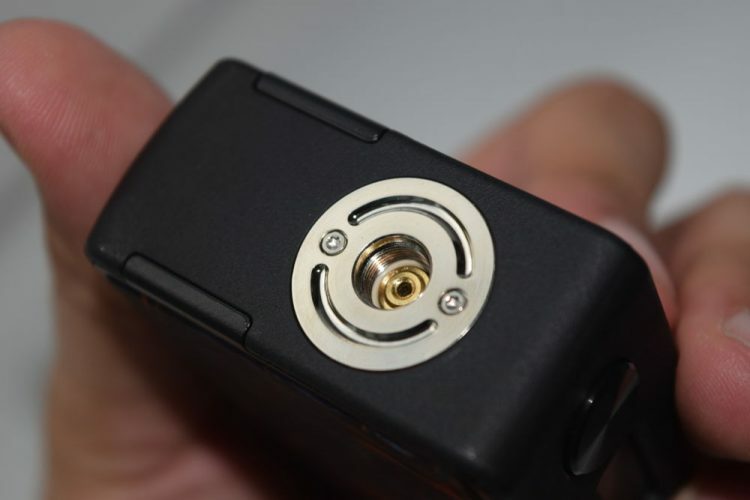 The 510 connection is the same as the one on the mechanical Pulse and can accommodate atomizers up to 26mm in diameter without any overhang. 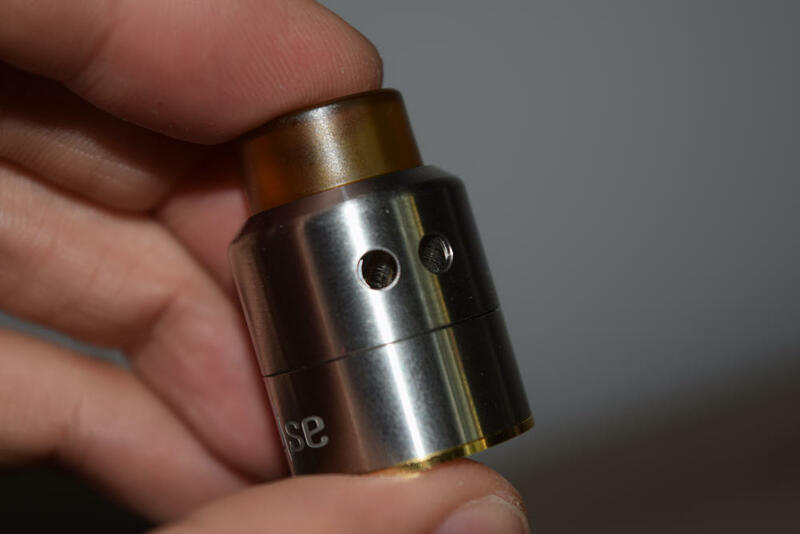 It’s not sprig-loaded, but it does travel up and down a bit, if enough pressure is applied, thanks to a rubber ring around the hollow squonk pin that minimizes the risk of e-liquid finding its way to the circuit board. 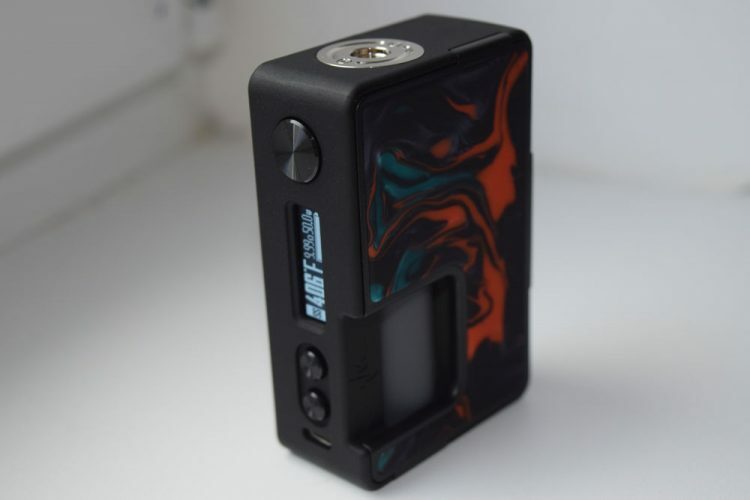 The new Vandy Vape Pulse BF 80W has the same type of removable panels on both sides, to make it easier to remove the battery. Taking off the back panel allows you to push the battery out from the other side. They are held in place by powerful magnets, so you needn’t worry about them wobbling in hand or coming off accidentally. The two Pulse mechanical squonkers in my collection both have generic ABS panels, but the new regulated version comes with much nicer-looking resin panels. You could buy these type of panels for the original Pulse as an extra, and Vandy Vape eventually started selling mods that came with resin panels, but this time around they introduced these lovely panels from the very beginning, which is a big plus in my book. While the mod itself may have a cheap feel due to the ABD plastic body, but the resin panels are high quality. Comparing the quality of this resin to that used by Wismec on its Luxotic NC mod, I can tell you that Vandy Vape’s is much, much better. It has that nice rubbery feel to it, it’s smooth and the colors are much better as well. You can buy new panels separately, and you have loads of color combinations to choose from, as well as a couple of carbon fibre imitations. On the inside, the circuit board and the lower section of the 510 connection are both sealed in plastic, to prevent leaking, and the only thing sticking out is the hollow 510 pin that connects to the 8ml squonk bottle. This is one of the nicer squonk bottles on the market right now. It’s made of a soft silicone, the cap is easy to remove, and the plastic tube is easy to stick into the mod’s 510 pin. Just make sure to squeeze the bottle when removing it, to make sure that the straw doesn’t come out of the bottle when you pull it. 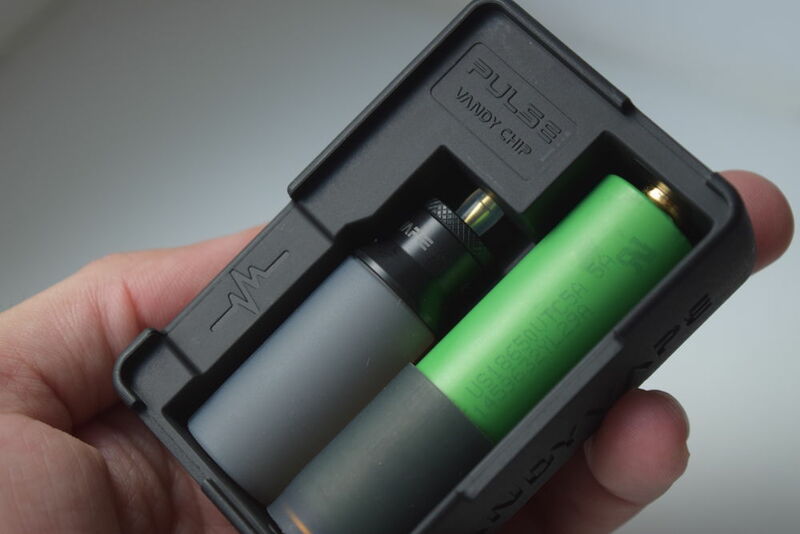 The battery compartment has large visible polarity markings, and fits both 20700 batteries and 18650 batteries, thanks to the included adapter. They could have probably made the Pulse BF 80W compatible with 21700 batteries as well, as that seems to be the preferred standard for single-battery mods these days, but I guess Vandy Vape decided that the extra 1mm in thickness and width wasn’t worth it. I can’t say I agree, but I can’t complain too much, as 20700s are pretty good too. Apart from the cheap plastic feel, there’s really nothing I can complain about in terms of build quality. For a budget squonk mod, this is probably as good as they come these days. The resin panels are gorgeous, the buttons are nice and clicky, the squonk bottle is easy to remove and refill, there’s really no con to mention. 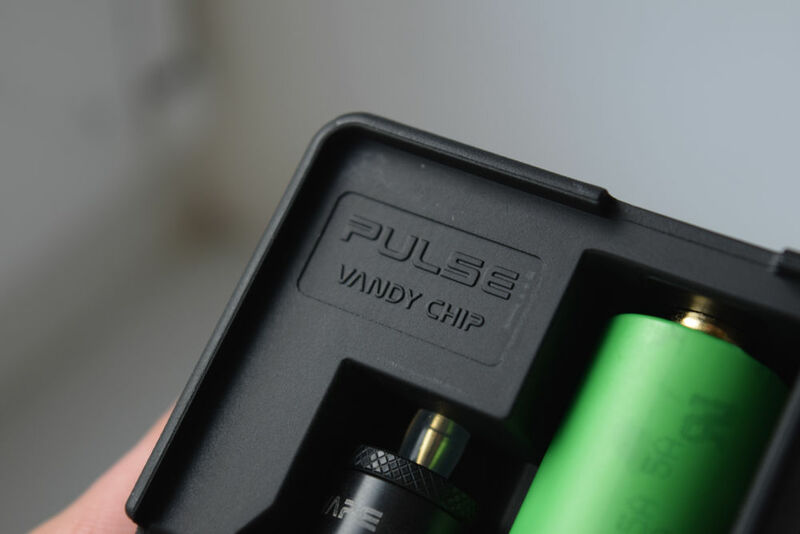 The Pulse BF 80W was supposed to be powered by VooPoo’s Gene chip, but their deal with Vandy Vape and reviewer Tony B. fell through, so we now have the Vandy Chip, which is surprisingly similar to the Gene chip, both in terms of interface and performance. Let’s check it out. 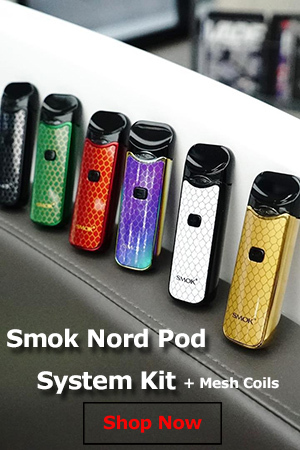 The mod turns on automatically when you insert a 20700 or 18650 battery, but you can also turn it on or off by pressing the fire button five times in rapid succession. You’ll see the Vandy Chip logo appear on screen for a second, and then you’ll be taken to the home screen, which has a very simple and clean layout. 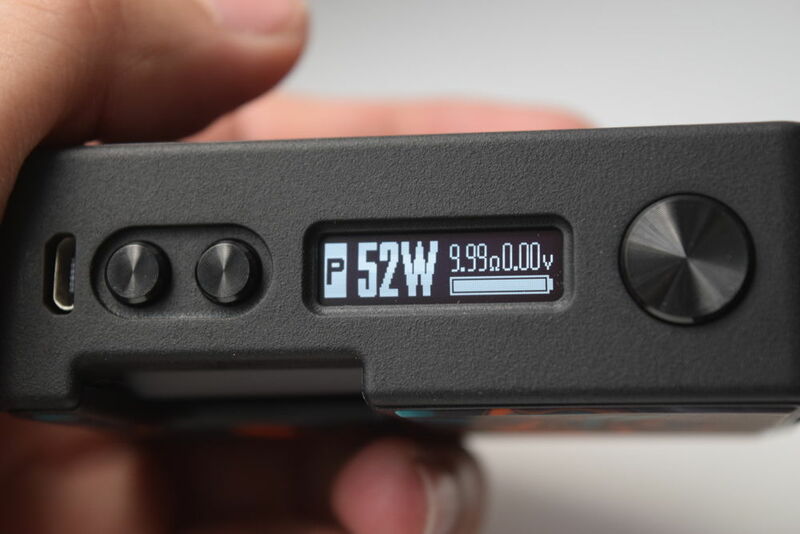 You have the current mode on the left side of the display, then the current wattage/voltage/temperature – depending on what mode you are in – then the atomizer resistance and real-time voltage, and a large battery indicator. The placement is a bit different than on mods powered by VooPoo’s Gene chip, but these are the exact same stats shown on those devices, plus the font is very similar as well. To cycle through the different available modes, all you have to do is press the fire button three times rapidly. There is Power mode, Temperature mode for three supported materials (nickel, stainless steel and titanium) and Bypass mode,the latter allowing you to use the device as a mechanical mod, but with all the protections of a regulated vape mod. There’s also a very simple menu that you can access by keeping the + and – buttons pressed for a couple of seconds. Here, you can select one of five memory modes, switch from wattage to voltage mode, tweak the resistance of your atomizer (which I don’t recommend), set the TCR, check the serial of the Vandy Vape chip inside your mod, and check the firmware version. You can also flip the orientation of the display by pressing the fire button and the – button simultaneously, and lock all the buttons of the mod, by pressing the fire button and the + button. To set the wattage while in temperature control mode, just press the fire button four times, just like you would on a device powered by the VooPoo Gene chip. All in all, quite a lot of options available, including voltage mode, which you don’t see on a lot of modern vaping devices, so I definitely give Vandy Vape props for that. The menu and navigation systems are also surprisingly simple and intuitive, making it easy to access and adjust all the settings easy even for inexperienced vapers. I’ve been using the Vandy Vape Pulse BF 80W both with a Sony VTC 5A battery, and an older iJoy 20700, and I can tell you that the larger capacity battery makes all the difference when it comes to vape time. Don’t get me wrong, VTC 5A are great batteries, but I prefer using them in pairs, for extended battery life, so for this mod, a 20700 battery is highly recommended, especially if you plan on using it close to its maximum power output. Regarding battery management by the Vandy Chip, I don’t have the proper tools or the know-how to run technical tests, but I haven’t noticed any issues. The vape time I get on the Pulse BF 80W is comparable to what I get from other single-battery mods, like the Asmodus Colossal, or the Joyetech Espion Solo. I have heard some opinions from popular YouTube reviewers that Vandy Vape should tweak battery management, but I for one can’t say I’ve noticed any problems. In terms of performance, the Vandy Vape Pulse BF 80W is an impressive vape mod. The first thing I noticed when first using it was how responsive the fire button was and how incredibly fast the power ramp-up was. As soon as you press the fire button, you can hear the coil inside start to sizzle. It’s so fast that even pressing the fire button three times to chance the operating mode gets the coil/coils hot enough to produce vapor. I haven’t tested the temperature control feature at all on this one, simply because I’ve never been a big fan of it, but from what I’ve heard, the Vandy Chip and the algorithms written for it do an outstanding job of controlling the power and delivering an experience close to what you get from high-end devices known for their temp. control capabilities, like those powered by DNA or YiHi boards. I’ve been using the Vandy Vape BF 80W for over a month now, and I haven’t encountered any performance issues whatsoever. Leaking hasn’t been an issue either, but I would recommend that you never fill the bottle completely, as juice may spill when you insert the plastic tube. I have to admit that I had my doubt about the Vandy Chip, considering Vandy Vape didn’t have any experience in this area, but they actually did amazing work. 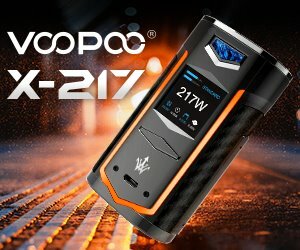 Comparing their chip to VooPoo’s, I think they are on par, in terms of performance, and some say that Vandy Vape’s does a better job of controlling temperature. It’s responsive, the power-ramp-up is impressive, and it doesn’t suffer from any noteworthy technical issues. And since it’s firmware upgradable, you can expect it to become even better as time goes on. If you can get past the Pulse BF 80W’s cheap plastic body, this is actually a very solid regulated squonker. I for one don’t mind the plastic body that much knowing that is helps bring the price down to where this device is actually quite cheap for what you’re getting. So if you’re in the market for an affordable, high-performance squonk mod, this one should definitely be on your radar. 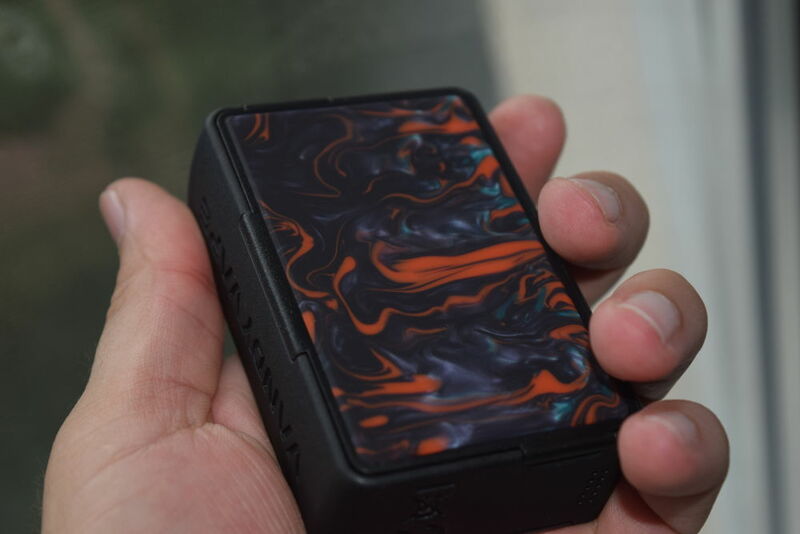 The Vandy Vape Pulse 80w squonk mod was sent to me by Sourcemore, for the purpose of this review. They currently have it in stock for $79.99.